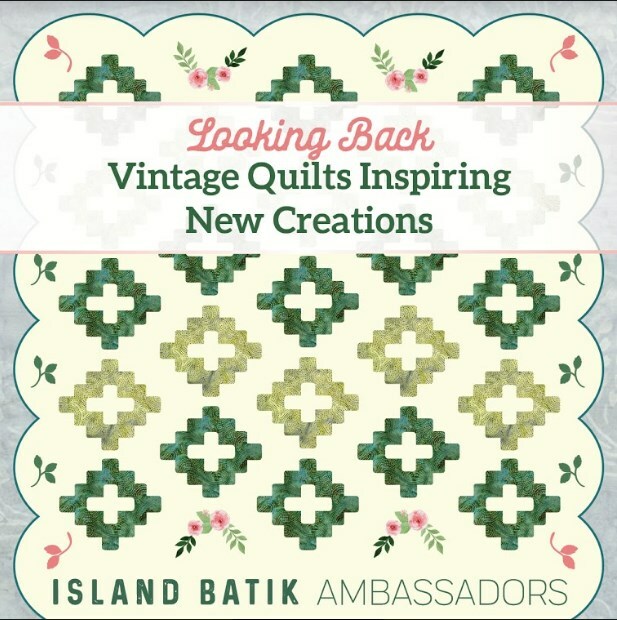 MooseStash Quilting: Vintage Quilts Inspiring New Creations with "Island Batik"
Being spoiled with a rotary cutter AND Island Batik makes for an adorable quilt! Love it! Beautiful Joan! I really love it! Heck, I remember using the yard stick and a pencil to draw cutting lines for borders. I love my rotoary cutters. I love your Scottie Dogs almost as much. They are precious. Me either!!! I am always amazed at how far we have come in my own lifetime. Cute little dogs. Love your little quilt full of Scotties! And, I love all my modern quilting tools!! I love my modern sewing tools! Gosh and I feel like I don’t get enough quilts made now. Back then I’d probably finish six in a lifetime. Love your twist on something old. Yes, I cannot imagine being without a rotary cutter. It would take me forever to make something - even a little quilt! 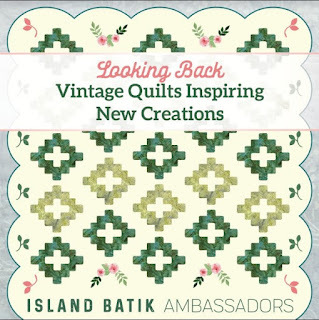 Great idea for something old and something new! Hope to get mine quilted this week. Ohh this Scotty block quilt is wroof wroof amazing!